Let’s recap the latest news first. Yes, Arimo Travels is back. No, I am not going to travel anywhere in the near future. So, what is happening with the blog, then? This post explains the blog’s current focus as well as a travel principle which I call “half-flightless travel”. So, what is going on with Arimo Travels? After I finished my 777-day trip around the world in July 2019, I put Arimo Travels on extended hiatus. Now I’ve brought the blog back with a new concept: from now on, I’ll be focusing on sustainable travel tips. Sound nice, but what does it mean? Sustainable travel, green tourism, eco-friendly travel… You can call it whatever you like. I’m very concerned about the environmental impact of traveling, so I’ve decided to share more information about ways in which travellers can decrease their ecological footprint. I’m especially focusing on a way of travel that I call “half-flightless travel”. Half-flightless travel? What on earth is that? Half-flightless travel means that you’ll cover more than half of your travel distance without flying. For example, instead of flying to Beijing and back, you could travel overland (or overseas) one way and fly back. You could also travel mainly overland and fly over some parts that are harder to cross via ground transportation. 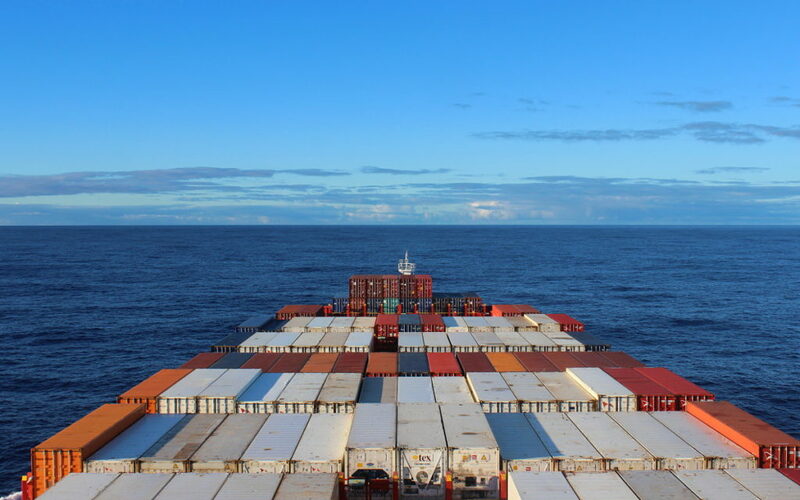 During my trip around the world, I crossed the Pacific as a passenger on a cargo ship. Why just half-flightless travel, though? Wouldn’t it be better to be completely flightless or avoid traveling altogether? Yes, absolutely. If you want to live in the most sustainable way possible, it’s best to avoid flying altogether. And true, it would be best not to travel at all. However, those who don’t travel will probably never search for travel tips on Google, so I find it difficult to influence them through a travel blog. Instead, I’m focusing my message to travelers who fly even though they are worried about the environment. Instead of asking them to quit traveling completely, I want to show them ways that can make their traveling more sustainable. Half-flightless travel is one of those methods. Still, reducing your flying just by half isn’t that much. Well, here’s the thing: becoming a half-flightless traveler will reduce your flying much more than that. For example, if I wanted to travel to Nepal for a one week holiday, I wouldn’t have enough time to make that trip half-flightless. Getting, from Finland to Nepal would require much more time, so I’d either have to extend the duration of my trip or stay closer to home. I have one minor complain, though. 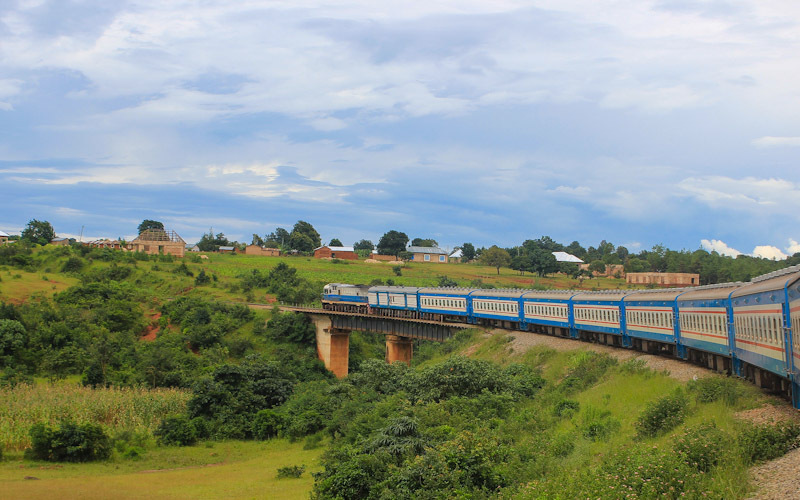 The TAZARA train from Zambia to Tanzania. Isn’t it a bit hypocritical to preach about half-flightless travel after you’ve done a 2-year trip around the world? That’s a very good question! Although I didn’t talk so much about it, my trip around the world was half-flightless from the very beginning. I traveled through Europe overland (twice), crossed the Pacific on a cargo ship and traveled through Mexico, parts of Asia and most of Africa on public transport. 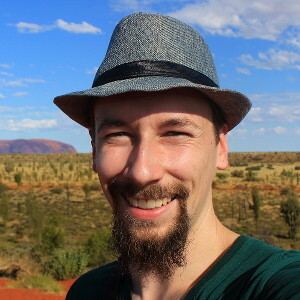 In total, I traveled 113,000 kilometers during my 777 days of travel, and 55 % percent of those kilometers were flightless. And whenever I flew, I paid voluntary CO₂ compensations for organizations such as Atmosfair. But I agree, that’s still a lot of flying – and that’s why I don’t want to fly as much ever again. Ok, so what happens next? Will you become a full-time sustainable travel blogger? Not really. Although I’m bringing Arimo Travels back, I’m not going to add content very frequently. I’m also not writing about sustainable travel all the time, although it will be the main focus of my blog from now on. So, what kind of posts will you write? Sound great. Let’s save the world together!